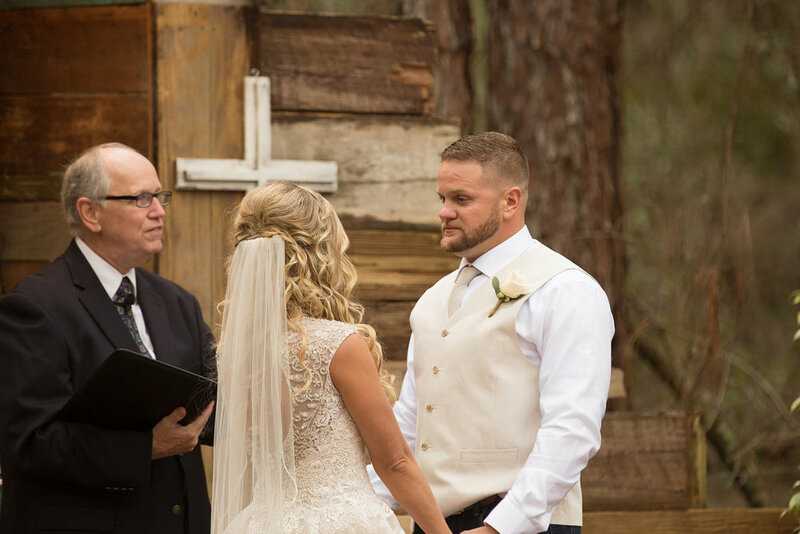 Florida's cold front couldn't touch Nicole & Dustin's fairytale wedding! I had such a great time getting to know this amazing couple and their family. 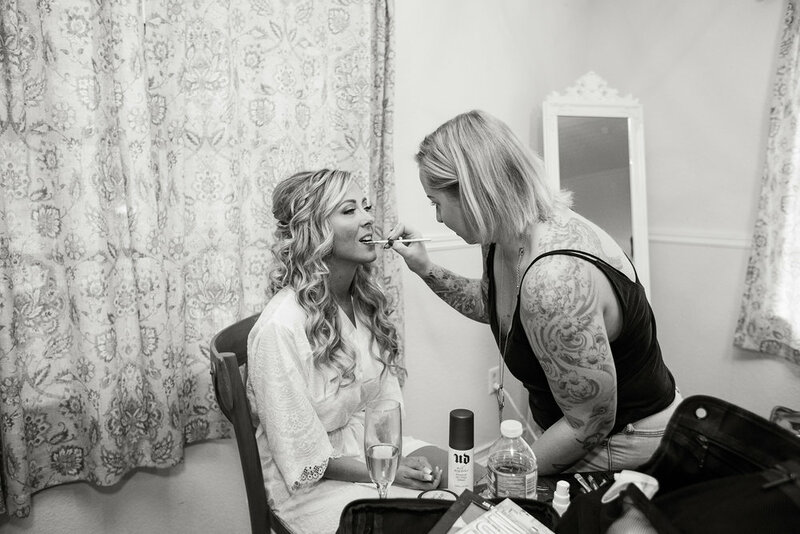 I had first met Nicole nearly 6 months before the day to help plan a surprise gift for Dustin. Ever since then I knew we were going to have great time. 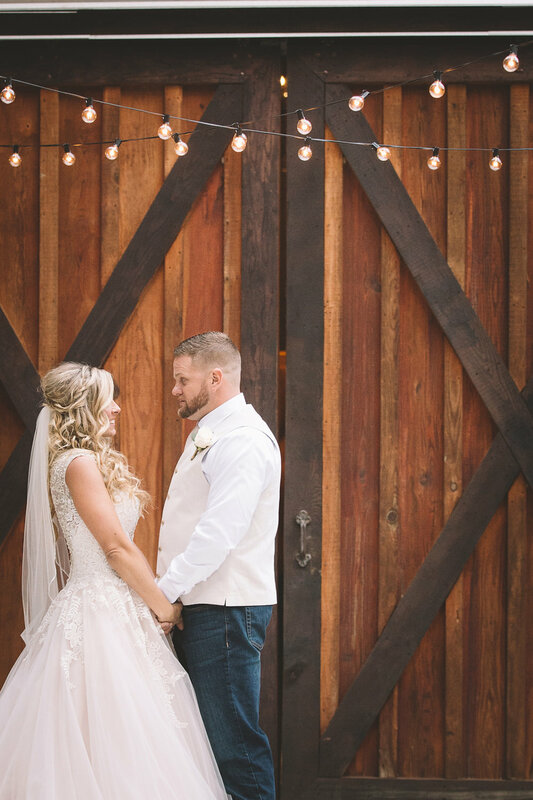 Nicole and Dustin, thank you for being such a pleasure to work with. We loved every minute of it!! !